Dr. Rahi is board certified in Internal Medicine and completed her post graduate training program at the University of Southern California. She has developed a true calling for integrative medicine and aesthetics. 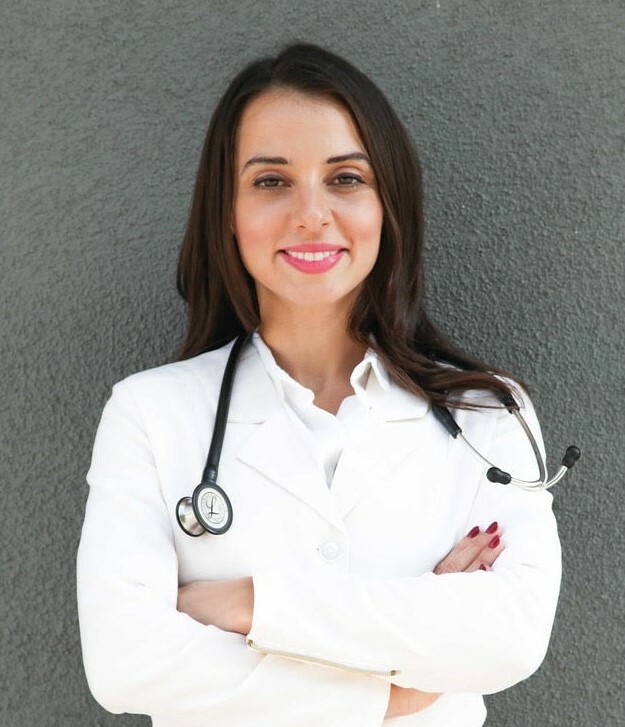 She has had extensive training in esthetic medicine and is currently completing her fellowship in Integrative Medicine from the University of Arizona. Dr. Rahi’s philosophy is that health and beauty start from the inside out. She believes that with the combination of lifestyle changes, supplements, Eastern and Western Medicine you can achieve your optimal health. Dr. Rahi’s focus is providing the most noninvasive approach to healthcare with each patient receiving a unique and individualized treatment plan. Dr. Rahi takes pride in her ability to create natural and flawless results where the patient’s appearance is maintained and/or improved but not changed. Dr. Rahi is originally from Toronto, Canada. In addition to Integrative Medicine and Esthetics, Dr. Rahi has a passion for healthy eating, cooking, and travel. If you’re interested in neurotoxins (i.e. Botox, Dysport), Dermal Fillers or Facial Rejuvination please contact our North Hollywood, CA, dentist’s office today at 818-763-9353 or use our easy online scheduling form.